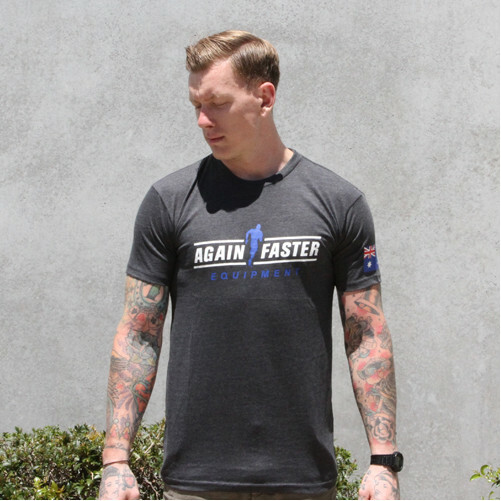 The Again Faster Australia T-Shirt was designed especially for us by Again Faster's own Kevin Montoya. 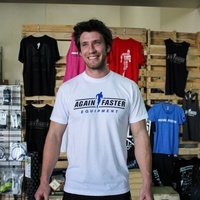 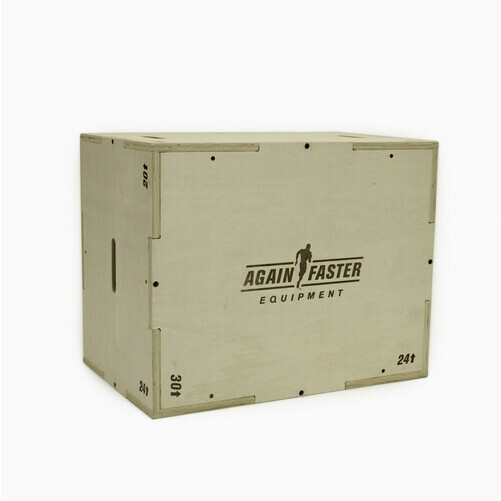 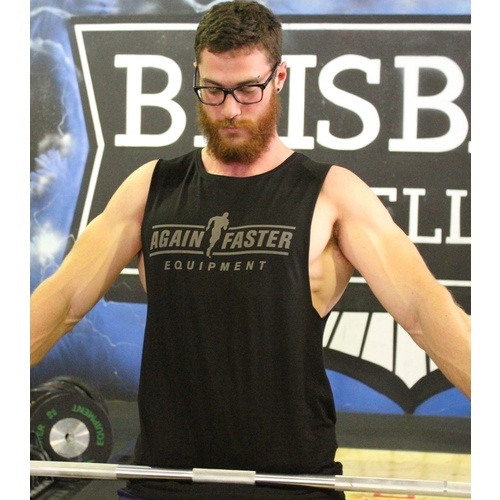 This shirt features the "Again Faster Equipment with the Running Man" logo in the front. 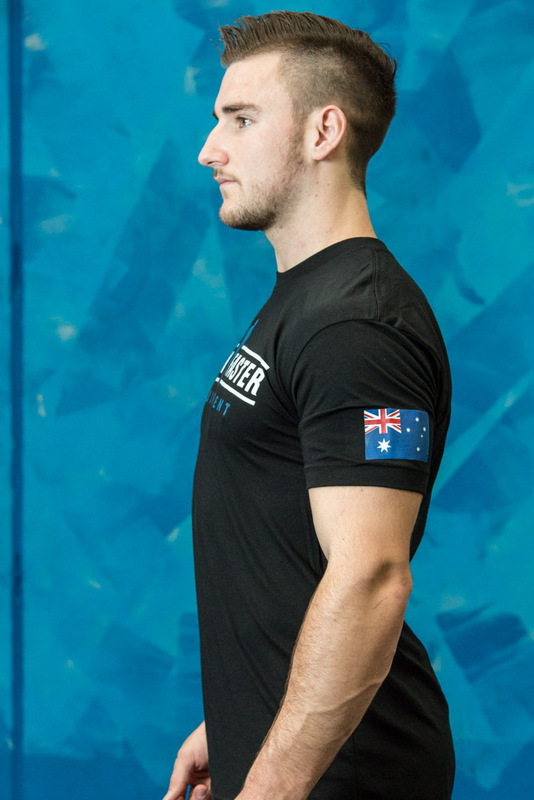 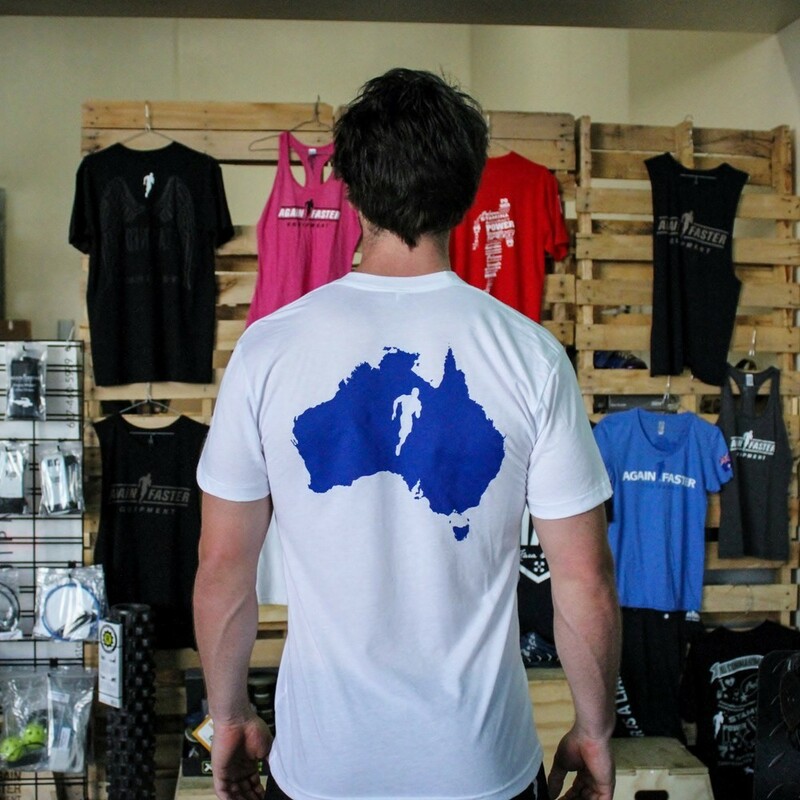 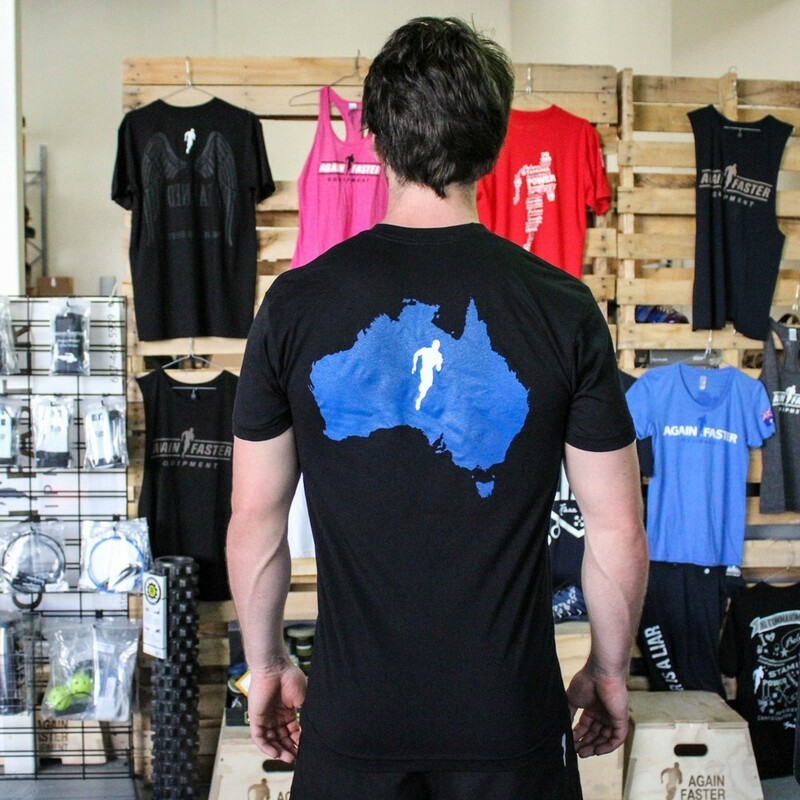 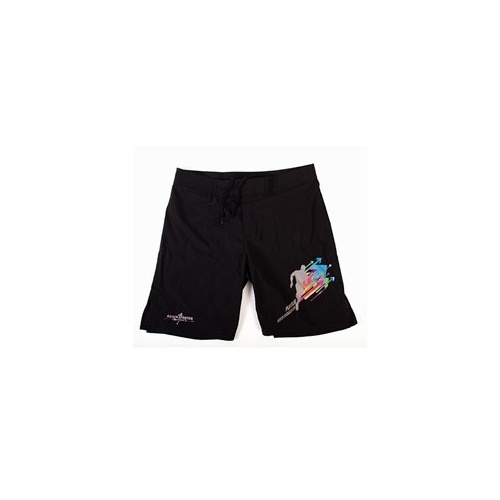 The back has the Australian Map with the Running Man logo while the Australian Flag is printed on the left sleeve. 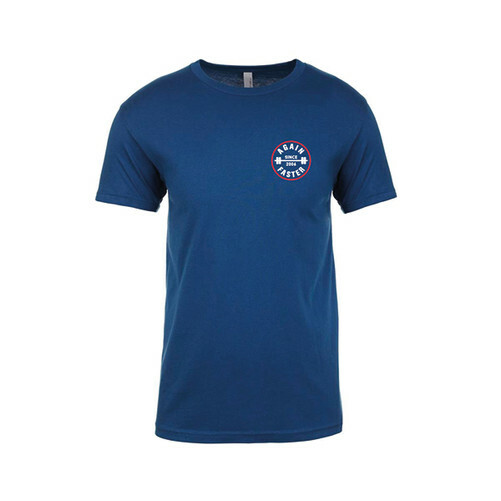 Printed on an American Apparel 50/50 T-Shirt it has a very soft feel and is a great athletic fit. 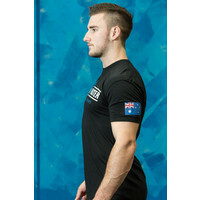 oft feel and is a great athletic fit.